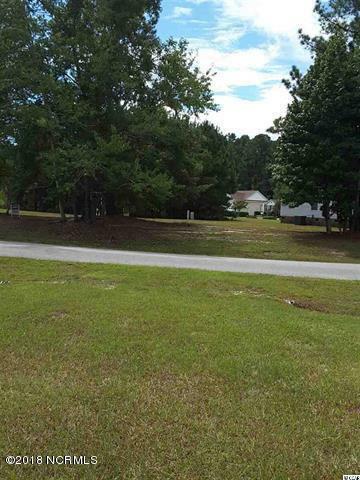 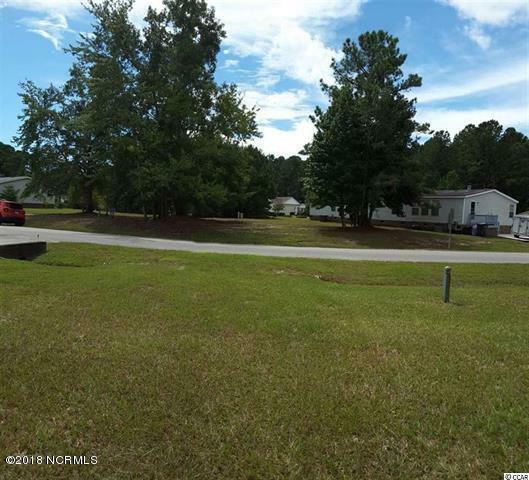 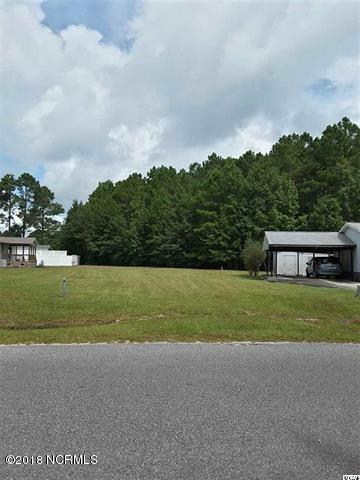 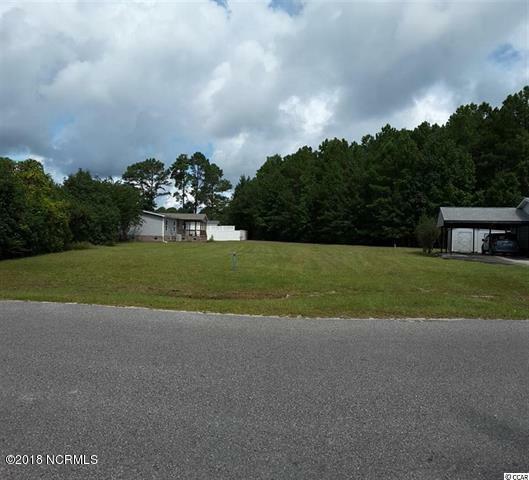 Looking for a lot for your new home in Calabash' Zoned for manufactured, modular, or a stick built home. 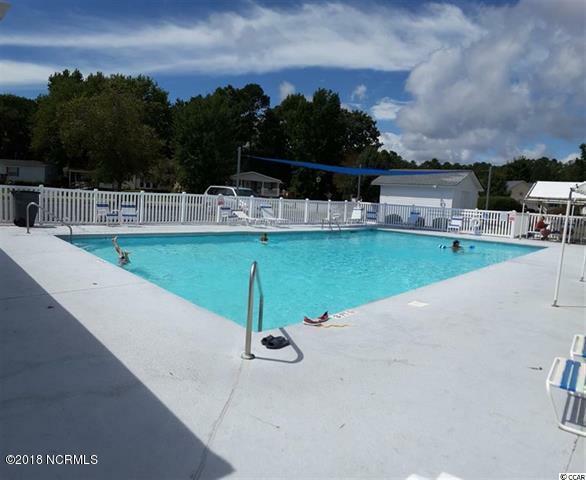 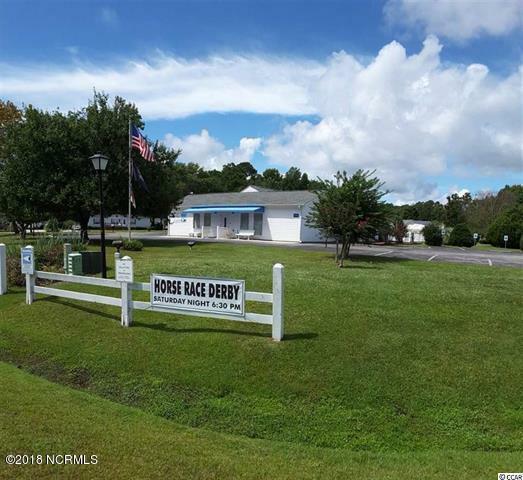 Located in the Village at Calabash, a subdivision offering a clubhouse, pool, and putt-putt in Carolina Shores, NC! 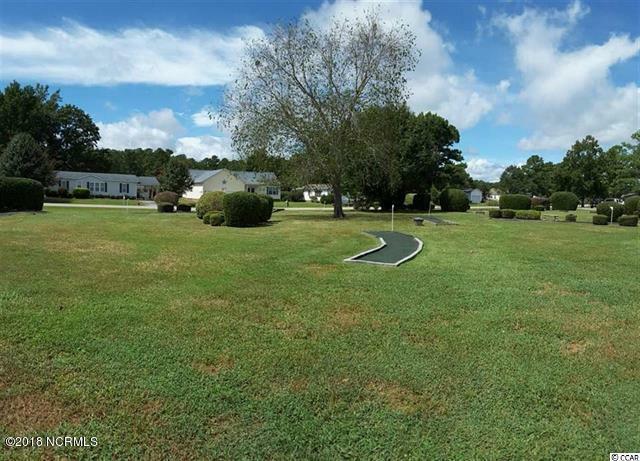 Very few lots are available in this unique location. 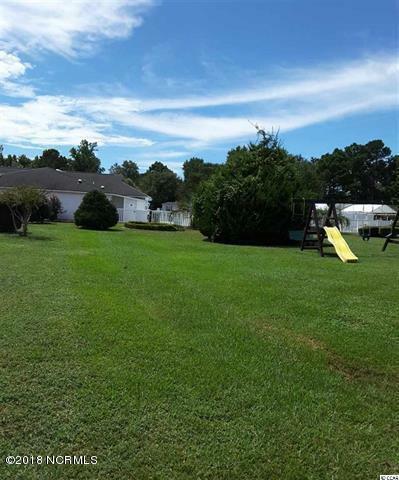 Get it while you can.